This half-term brings you a street-dance extravaganza from the mind-blowing dance troupe, and former winners of Britain’s got Talent, Diversity. Warm yourself up for a show packed with impressive moves, incredible energy and infinite sparkle! Dream. Believe. Achieve. Discover a whole new world of entertainment in this spectacular rock pantomime, packed with genie-ous illusions and special effects, perfect for all the family! So, take your place on a magic carpet ride lifting off this February half term, for an experience that will see your wishes come true. Get creative and join the fabulous Mister Maker in his fantastically popular live stage show! Full of catchy songs, beautiful arty makes and special guests The Shapes, this fun-packed entertainment is perfect for the little artists in your family. Get Creative with Mister Maker! Fresh out the oven, Custard is a hilarious brand new live show and is jam-packed with slapstick fun, perfect for families with younger children. Join Maggie, and her trusted pet dog, Duggie, inside the home of the tastiest custard around, and find out if the secret recipe is safe in the presence of her new assistant, Matt. This fantastic show is brought to you by former head of Entertainment for Children’s, Christopher Pilkington. 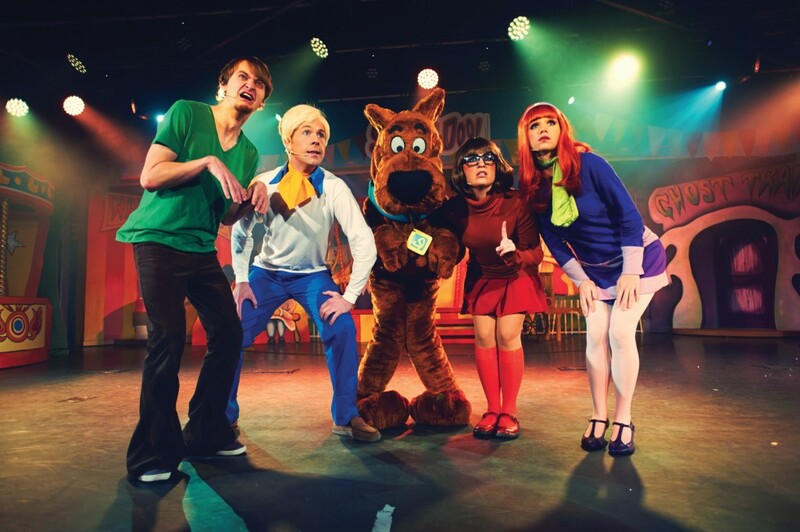 Come and join Shaggy, Fred, Velma, Daphne, and of course, Scooby-Doo, as they crack clues during this whacky, fun-filled show packed with mystery! On show in Centre Stage on each resort, this fabulous show is available on every family break and perfect for any little detectives in your family! 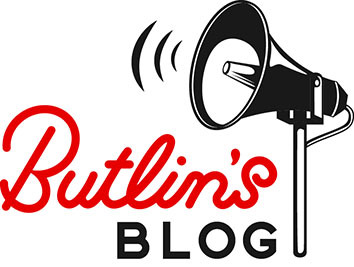 If you like what you see, but haven’t booked a Butlins break, fear not! There’s still time for a last-minute booking. We look forward to seeing you soon, happy half-term!